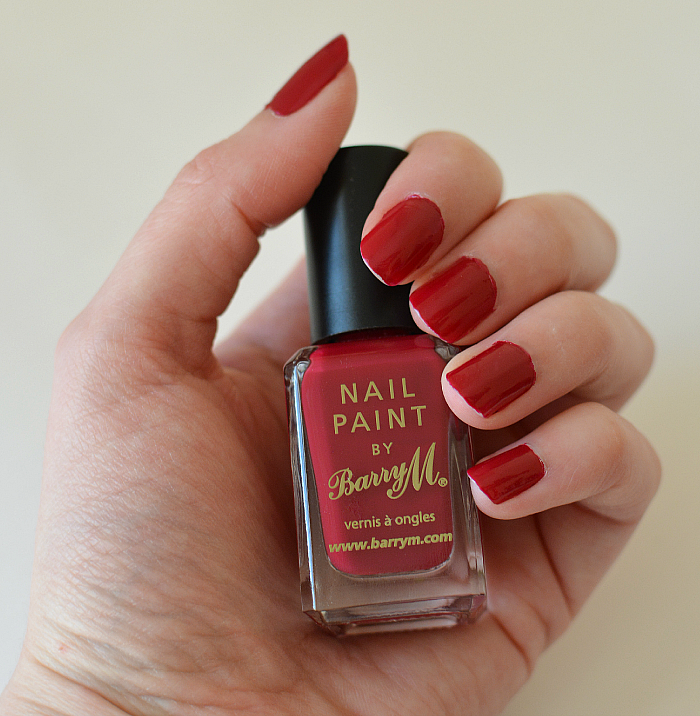 I've blogged about my love for Barry M before and I'm sure I will again. They're a brilliant cruelty-free brand with a huge range of nail polishes that I adore. They're quick and smooth to apply, and with the matching top coat last me up to a week with no chips. All three of these are suitable for vegetarians and vegans. Usually I don't wear red nails but I think the name of this one swayed me. It's a shiny sophisticated red and what I really like about it is that it looks different according to the light. Sometimes it's a bright red, sometimes a dark cherry. I don't feel the photo above does this colour justice! It's a lot shinier, a beautiful deep purple that feels perfect for a cold winter's night. It's rich and very pigmented so two coats create that beautiful berry plum shade. This is my favourite of the three. It's a gorgeous purple-grey or a 'dirty purple'. I left this one without a top coat as it's just the right amount of sheen. I think it's the perfect transitional shade for winter to spring. What do you think of these three shades? What nail polish are you loving at the moment?